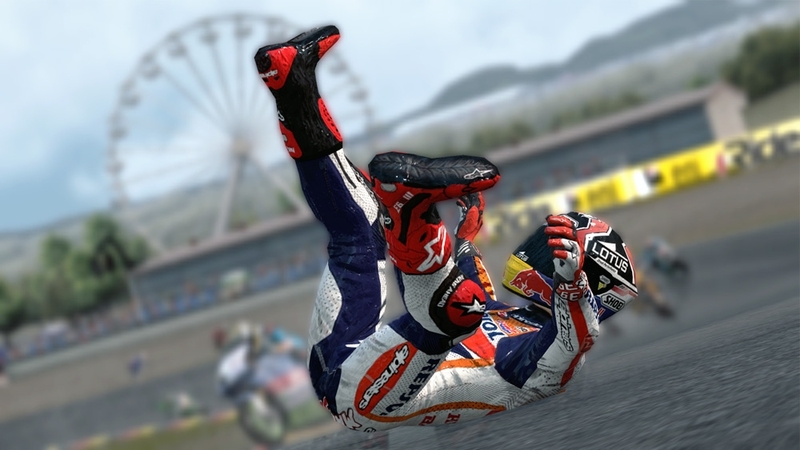 Verze pro web „Hry na vyžádání“ podporuje jazyky: angličtina, francouzština, italština, němčina, španělština. 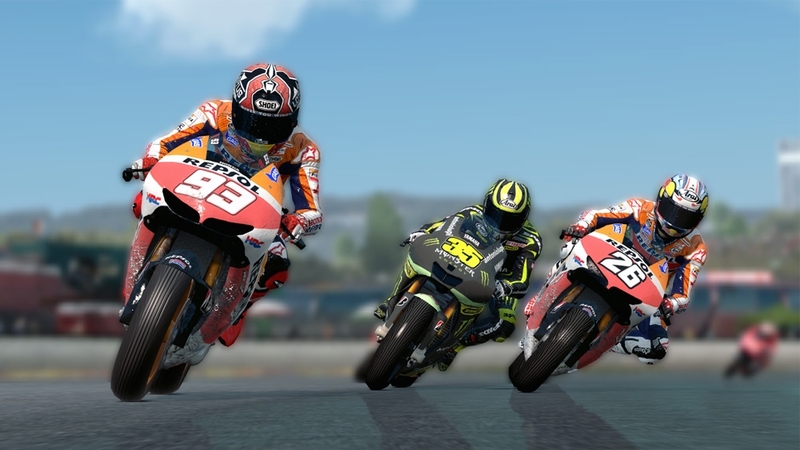 The official videogame of the world famous motorcycle Championship: MotoGP™ is back to videogames. 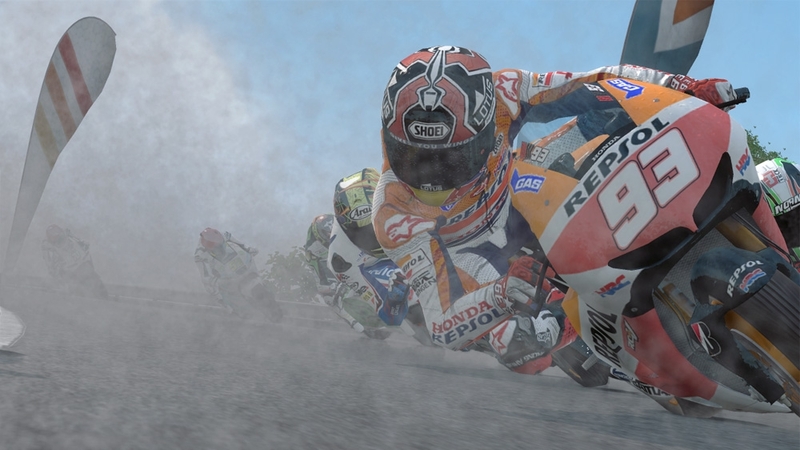 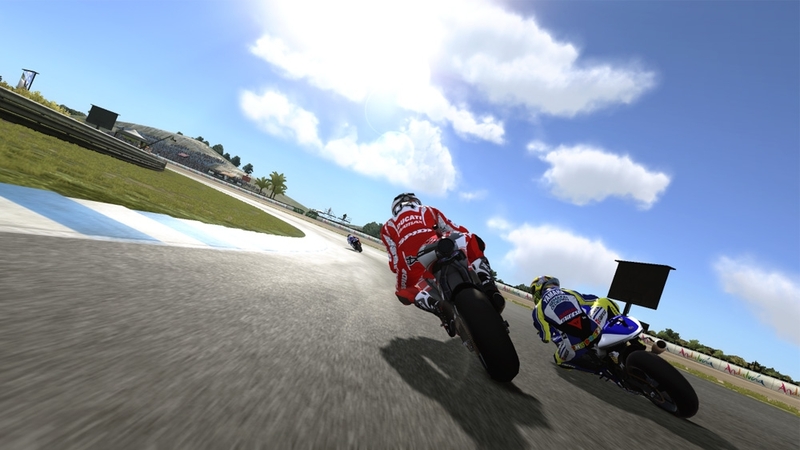 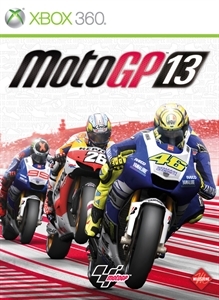 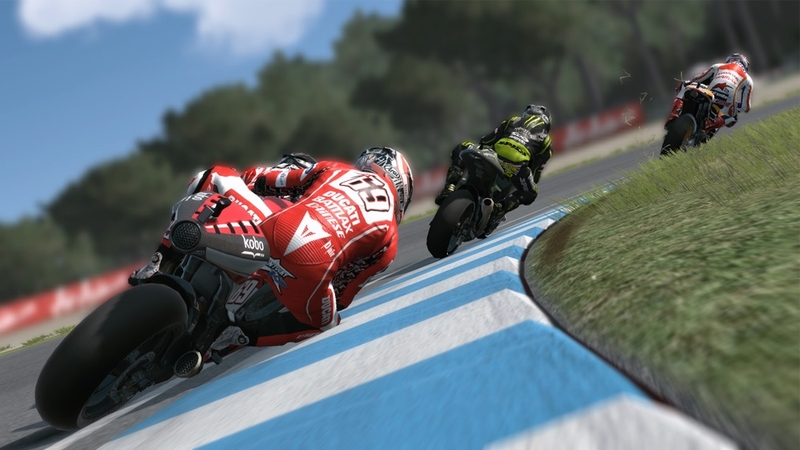 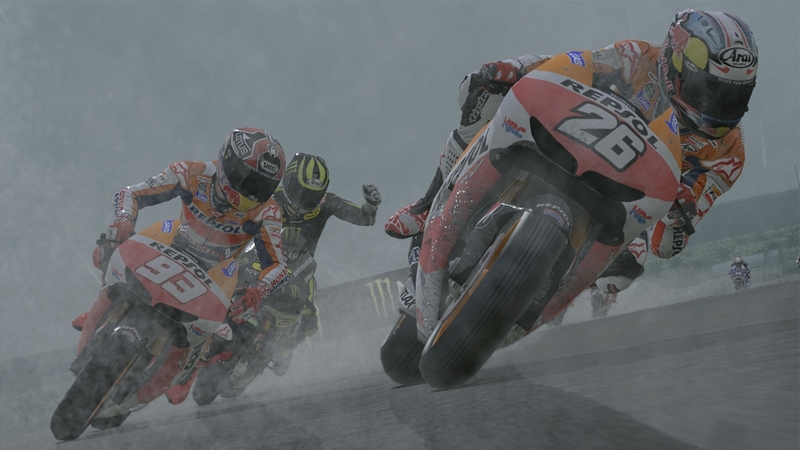 2013 contents (MotoGP™, Moto2™ and Moto3™), Career Mode, Online Multiplayer, Split Screen, high realism graphics, sounds and bike handling bringing the MotoGP™ world into your house! 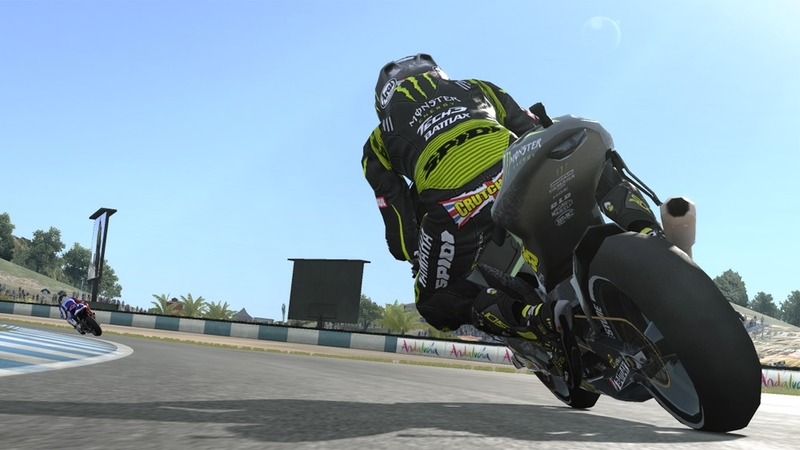 Nakupujte obsah pro Xbox na webu Xbox.com. 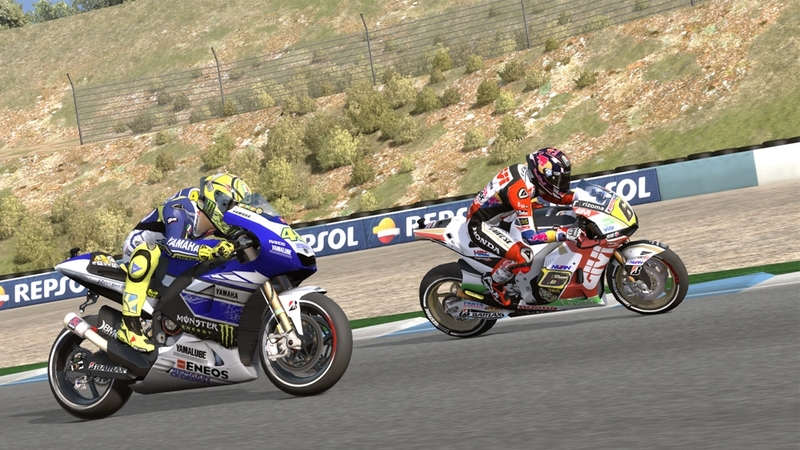 Vaše konzole Xbox 360 automaticky stáhne obsah při příštím zapnutí a připojení ke službě Xbox Live. 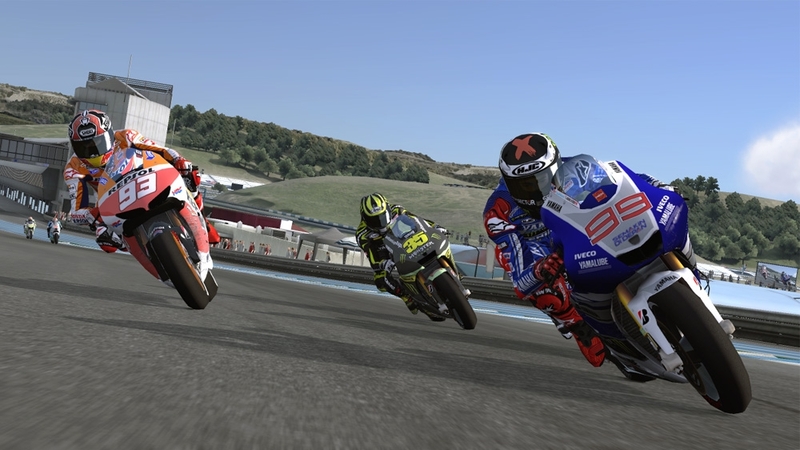 3 Laps on the amazing Circuit de Catalunya to prove your ability as MotoGP™ rider and live the emotions of this exciting world. 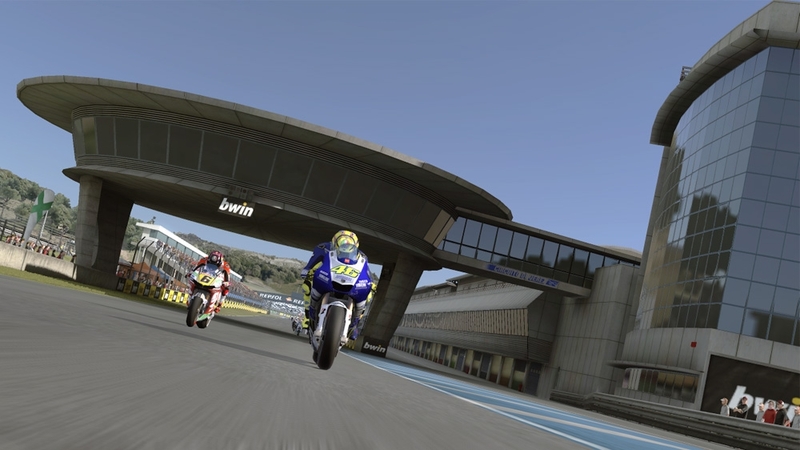 Select either Valentino Rossi or Marc Marquez and head to the starting grid to race: the light is green!!! 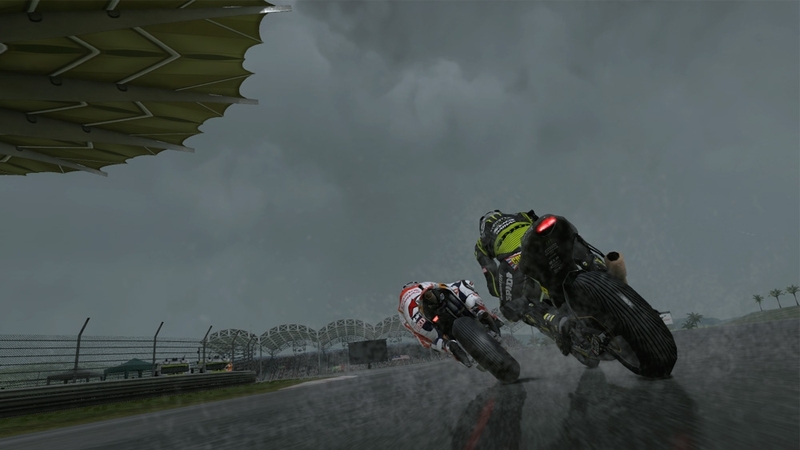 And there's more to follow in the full game.